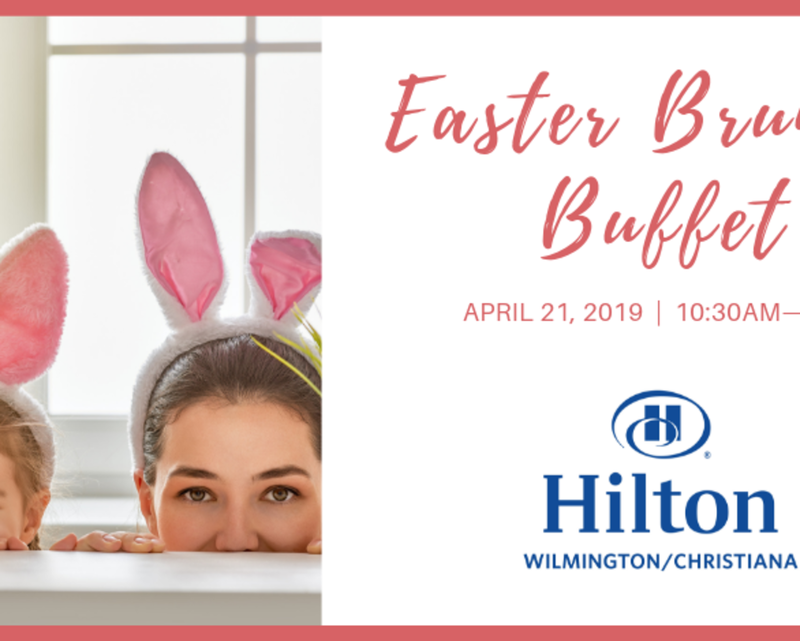 Join us on April 21 from 10:30AM - 5PM for our Easter Day Brunch Buffet. Many menu items from our Easter Brunch are sourced from local partners. 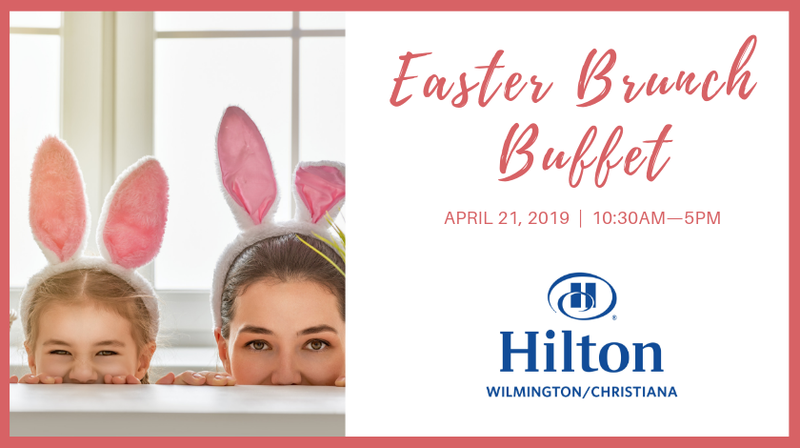 Indulge in our eggs benedict station, made-to-order omelets, marinated flat iron steak served with Kennett Square mushroom sauce, a variety of garden fresh greens, baked honey glazed ham with honey maple mustard sauce, and much more. View the full menu and learn more by visiting HiltonChristiana.com.